Star video cable in a highly-flexible design with dense spiral shielding and gold-plated plugs for connecting video recorders or DVD players with AV receivers or TVs etc. Inakustik Star Digital + Video RCA 0,75 mtr. 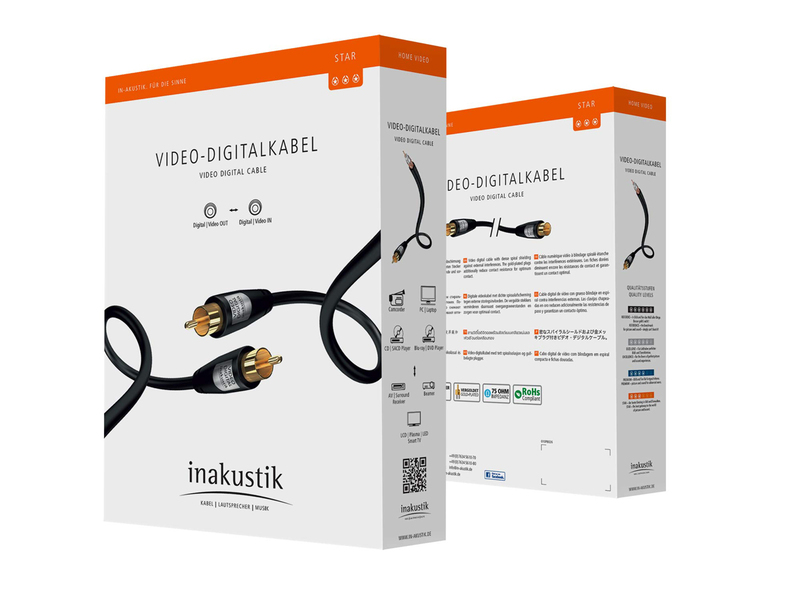 Inakustik Profi HDMI Micro 2.0 LWL Cable 100 mtr. 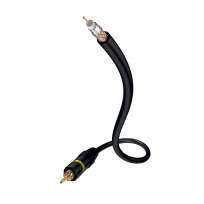 Goldkabel Black Connect Cable 1,50 mtr. 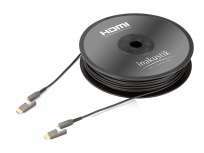 Inakustik Profi HDMI Micro 2.0 LWL Cable 20 mtr. 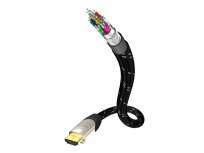 Inakustik Excellence HDMI with Ethernet 7,5 MTR.